April is the month when autism comes to the forefront and many people work on raising awareness. Although, beyond any doubt autism should be visible all year long, establishing international days or longer periods of time to mark particular topics and promote awareness and action can only be a positive development. In the first section, I present the atypical way communication tends to develop in autism such as echolalia, literal use of language, difficulties with personal pronouns and poor intonation. I explain the ‘idiosyncratic’ way individuals with autism might communicate. For example, they often fail to attribute thoughts, emotions and desires to themselves and others (known as difficulties in Theory of Mind), which is very likely to have an effect on understanding and using communication. I also examine the impact neurotypical (non-autistic) individuals may have on autistic people’s spontaneous communication. As when a neurotypical person talks too much and stands too close, an individual with autism is less likely to initiate communication. Based on the above theories and research, I suggest a set of principles and communicative opportunities a neurotypical person can use to increase spontaneous communication in individuals with autism and SPMLD. The general principles have to do with the neurotypical person’s body language, speech and timing whereas the communicative opportunities have to do with situations the neurotypical people can set up in order to provide the autistic individuals with opportunities to initiate communication. Do the principles for autism work? The second section describes a part of my PhD thesis. 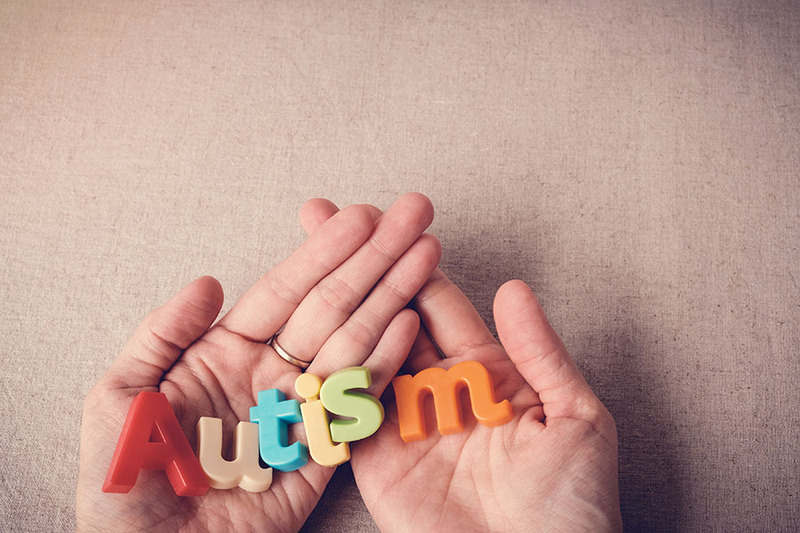 It focuses on how the study was conducted and presents some of the findings showing the impact of these principles on the spontaneous communication of 6 young children with autism and SPMLD. It also reports on school staff perceptions on the effectiveness of the principles and the ease to use them in their everyday practice. More details on the study can be found in papers published in academic journals (i.e. BJSE and JORSEN). Importantly this section also discusses methodological and ethical issues researchers are likely to face when doing research in naturalistic settings. The use of video camera, children:staff ratio and length of the sessions, informed consents and ensuring confidentiality are some of the issues covered. The third section of the book outlines implications for practice and research resulting from my PhD study but also my broader experience as a practitioner and researcher. Hands-on advice on how to enhance practice is provided to parents and school staff regarding the use of positive video feedback (Video Interaction Guidance), the need to listen to the voice of individuals with autism and SPMLD and consider their cultural differences. Topics and ideas for future real-world research such as the need to involve older people, more individuals with learning disabilities and females in autism research as well as take culture into consideration are explored. I am pleased to say that we have never been closer to bridging the gap between academic theory/research and practice. Currently, there is some high quality and impactful research with researchers (neurotypical and autistic), individuals with autism, their parents and practitioners bringing different knowledge and experiences to the table while working together in a respectful and democratic way. And, I very much hope that more studies of this nature are to be conducted in the future. Previous Previous post: Should dogs be introduced to the classroom?